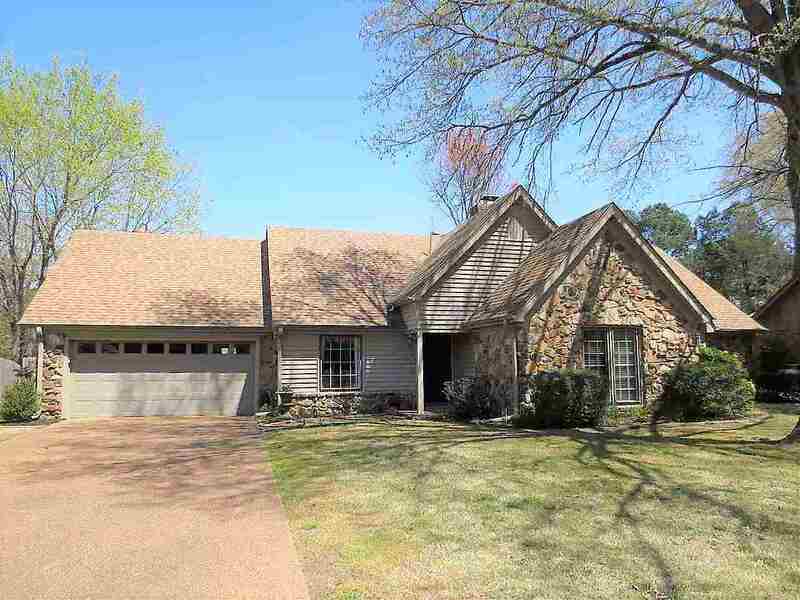 You might better hurry if you want 3 BR&apos;S DOWN, a superb location and neighborhood, plus great schools (Riverdale). OPEN floorplan, 3 BR&apos;s, 2 updated baths DOWN...as good as a 1 story home! Huge BR and Bath up, perfect for guests or teenage suite, also has a study/office with built-in&apos;s/desk. You&apos;ll love the high Vaulted ceiling in the spacious den, beautiful hardwood floors, newer carpet & tile throughout. Large Kitchen, lots of light, with wonderful views of fabulous back yard and patio.